You want your favourite girls to look and feel their best while they help you celebrate and enjoy your big day! 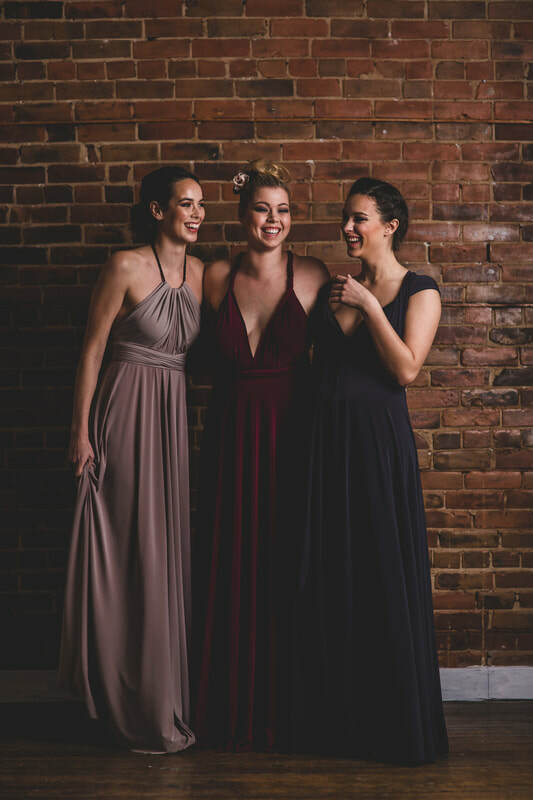 At LBB, we are here to ensure you find exactly what you desire for your bridal party! Take a peak at our designers and find your style inspiration! To inquire about specific styles, please call or email!